After its phenomenal success, most who bought EyePad asked Wayne and Mike if there would be a close-up version. Well, "Dobbo has done it again"
You ask a spectator to just think of any playing card. You explain that, in order to find out what card they are thinking of, you need to use your EyePad Mini. 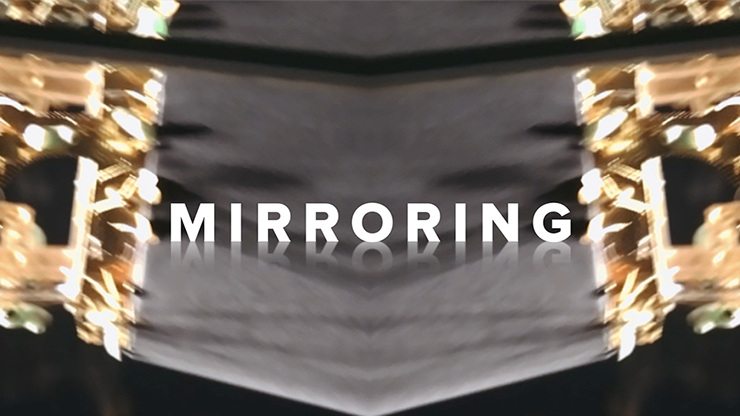 What follows is a quick routine with a comedy of errors while using your EyePad Mini to determine what the card is. 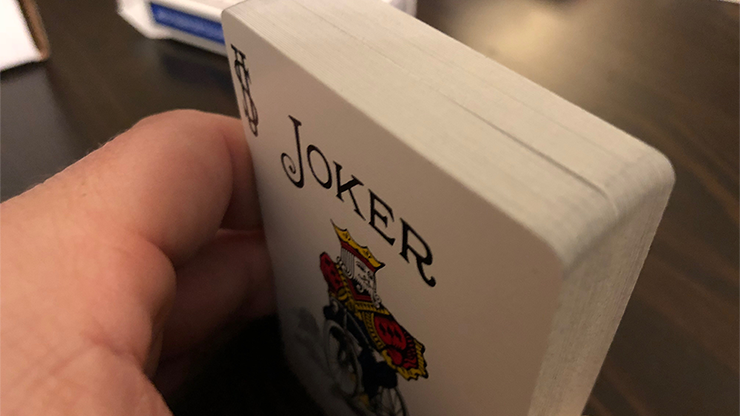 You spread the deck (face down) and also show a different colored back card, saying to the spectator that this would be a great trick if this were "Your Card". They agree and groan when you show that the back of the card does, in fact, say "Your Card". Just when they think it's all over and perhaps a complete waste of time, you ask what card they are thinking of -- and BOOM! You turn the card over and indeed it is the card they were thinking of! 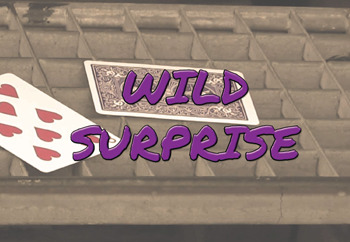 Includes a Bonus effect using an Invisible Deck by Peter Nardi. 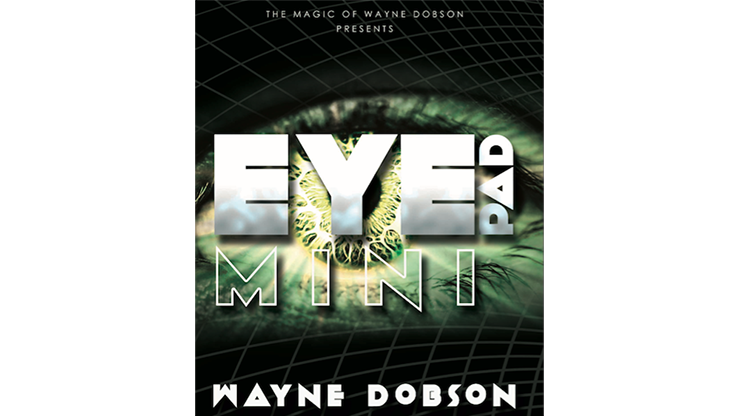 "Wayne has always come up with solid, workable magic, and EyePad Mini is no exception. I will definitely be adding this to my working repertoire." "This really shouldn't have fooled me... but it did! Genius thinking, great effect and awesome comedy. Basically, a worker's dream."